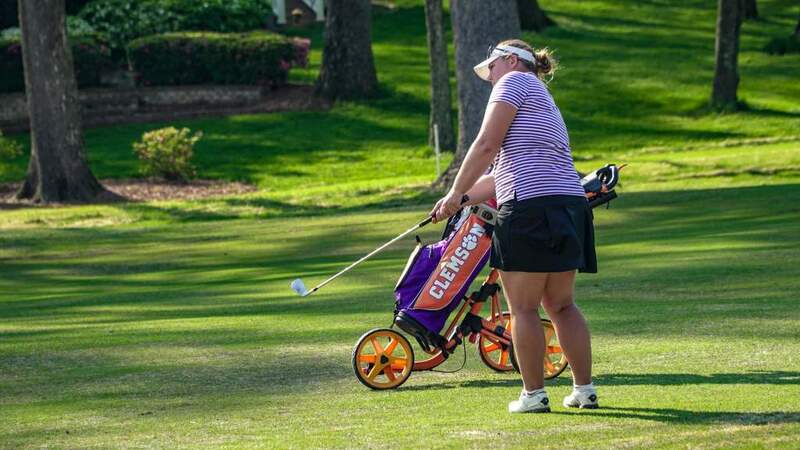 Clemson, S.C.—Alice Hewson shot a two-under-par 70 to lead Clemson to a 293 team score in the opening round of the Allstate Sugar Bowl Invitational on Sunday. Clemson stands in seventh place in the 17- team event after the opening 18 holes. The teams will continue play Monday morning at the English Turn Golf and Country Club Course in New Orleans, La. The field includes six of the top 15 teams in the nation. Among the teams the Tigers defeated on Sunday were fourth-ranked UCLA and sixth ranked Stanford. Arizona and Oklahoma State hold the lead at 287, one under par, so Clemson is just six shots off the lead. 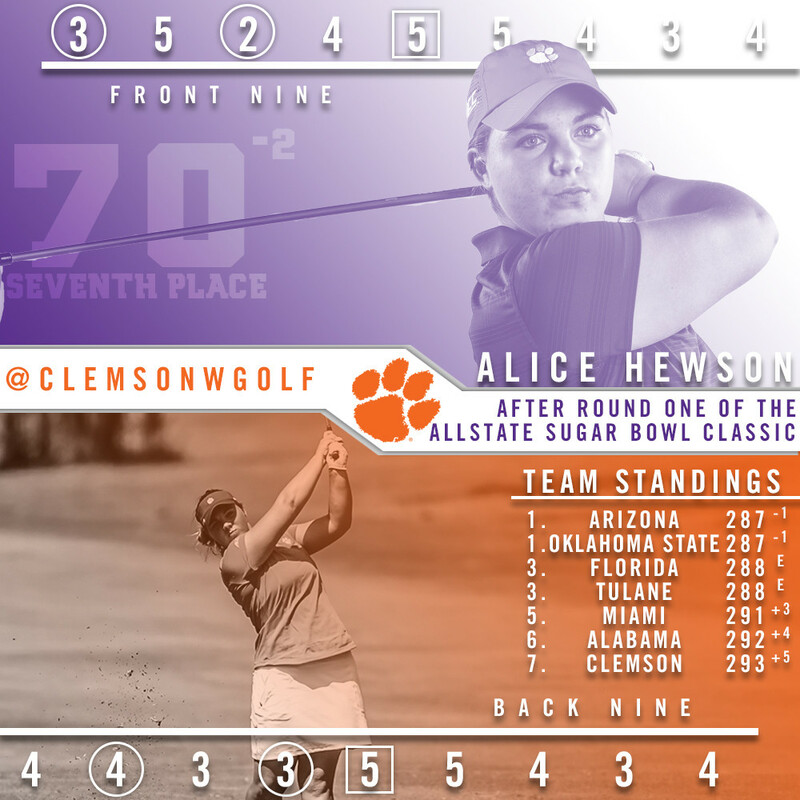 Hewson stands in seventh-place after the first round off of her opening round 70. 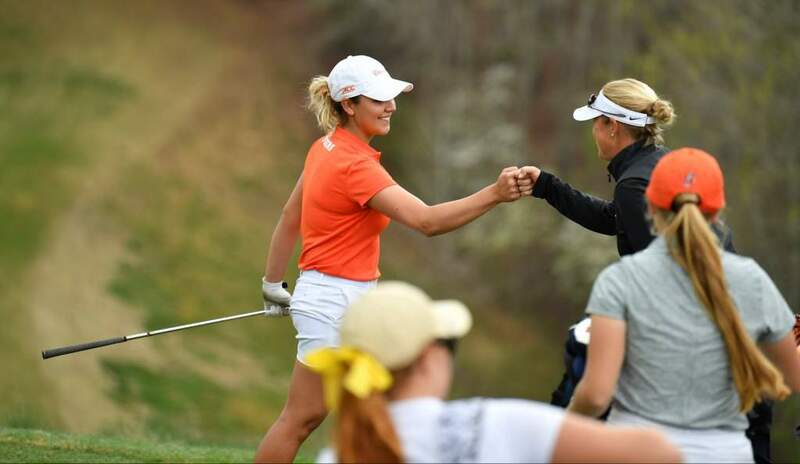 It was the fifth under par round of the year for the freshman from the United Kingdom. She had four birdies and just two bogeys and played both nines at one-under-par 35. She got off to a great start with birdies on two of her first three holes. 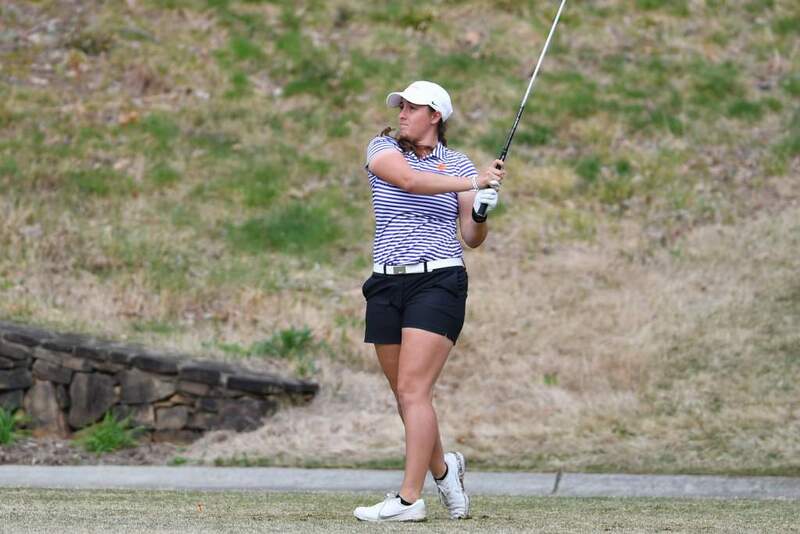 Lauren Stephenson had an opening round 73 and stands in 23rd place after the first round. She had four birdies and five bogeys in scoring the one-over-par 73. She played the front nine in two-under-par and the back nine at three-over. The native of Lexington played the back nine first. Marisa Messana shot a 74 in her first round of the spring. The sophomore had a double bogey on the third hole, or she would have had an even par round. It tied for her best round of the year. Jessica Hoang, Clemson’s top player in the first spring tournament in Puerto Rico, had a four-over-par 76. She had 15 pars, second most in the 90-player field, two bogeys and a double bogey as she scored a 38 on each nine. 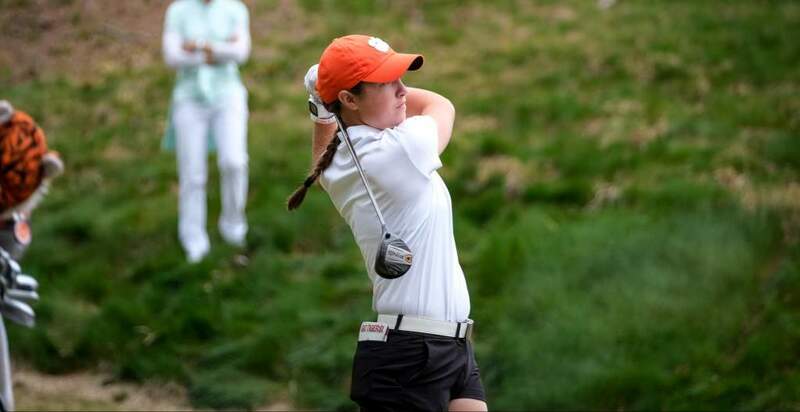 Junior Sloan Shanahan had an opening round 79 and her score did not count towards Clemson’s team score.